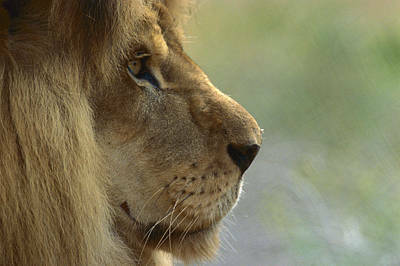 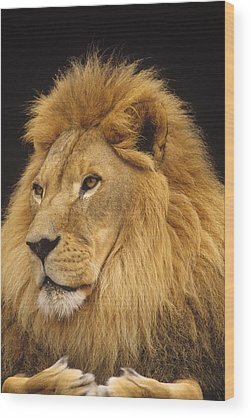 On August the 10th we celebrate World Lion Day to raise awareness of threats faced by the King of the Jungle. 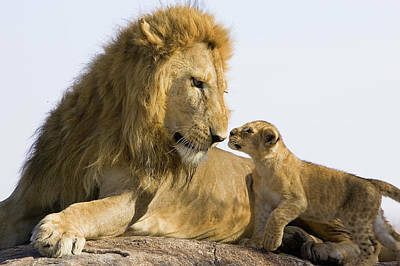 A population decline of 30% over the last twenty years is linked primarily to disease, reduction of prey animals and human activity - trophy hunting, disruption of habitat and killing at the hand of farmers protecting livestock. 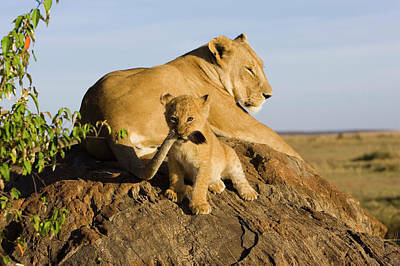 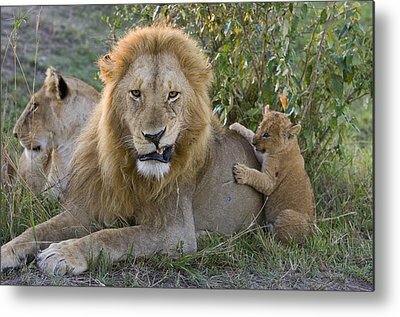 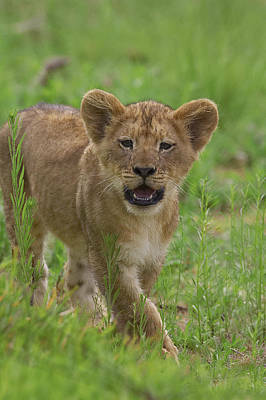 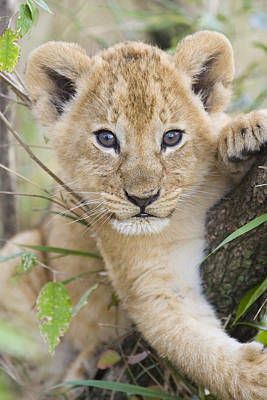 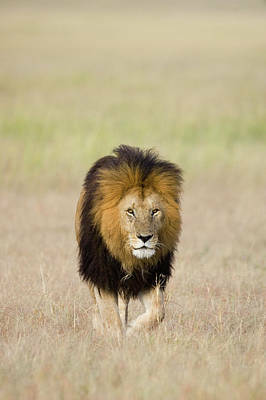 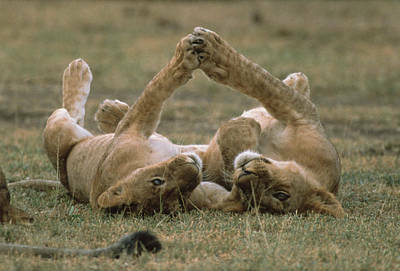 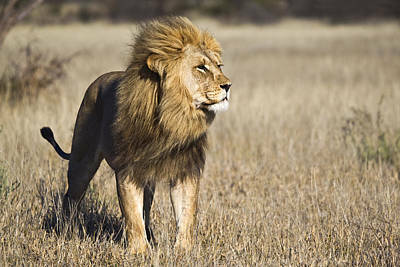 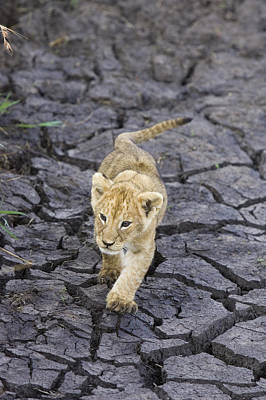 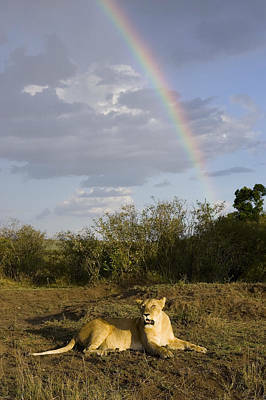 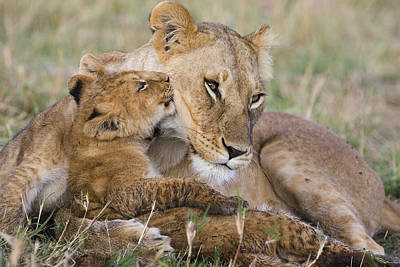 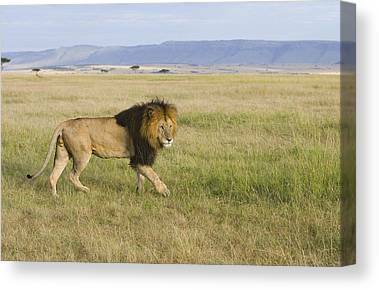 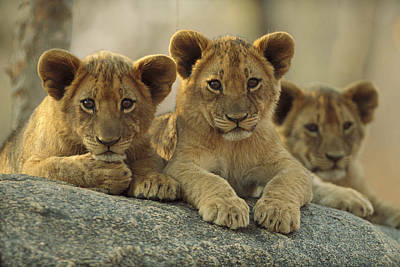 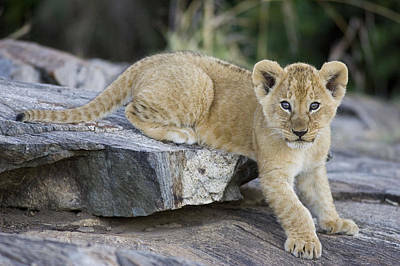 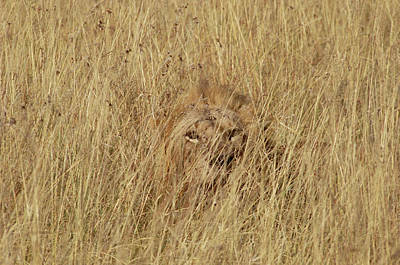 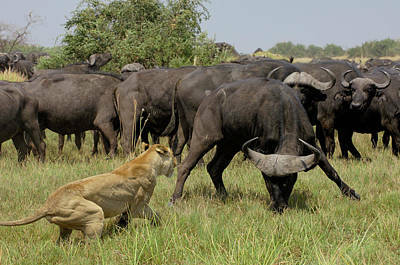 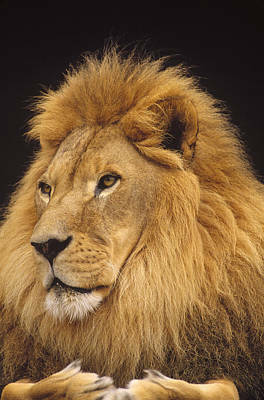 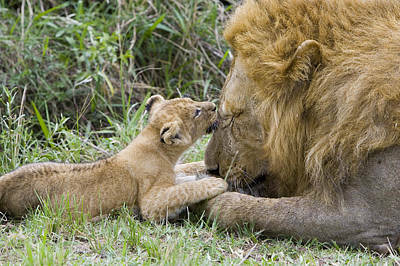 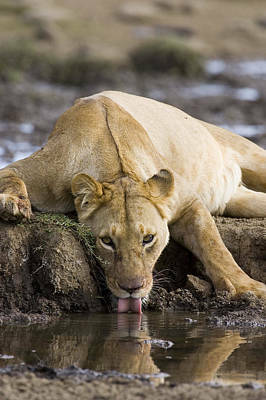 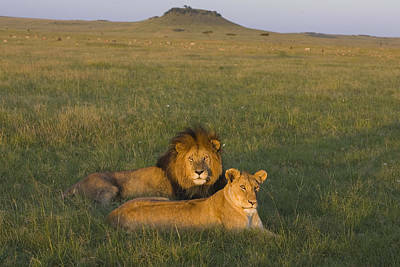 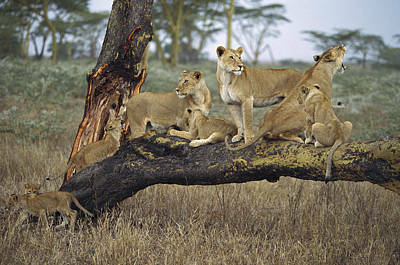 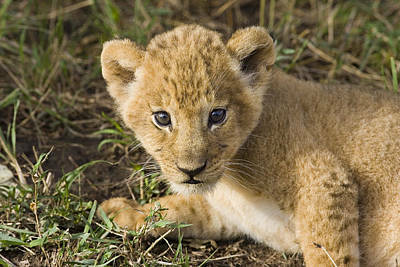 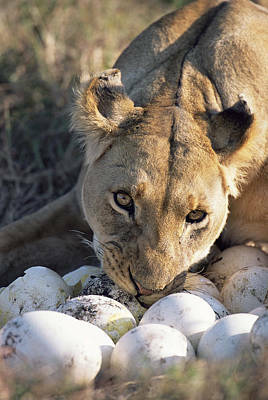 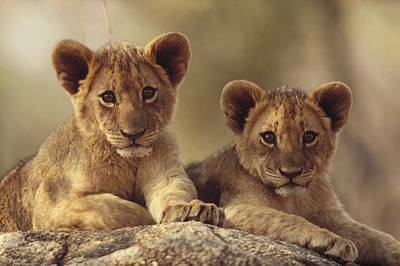 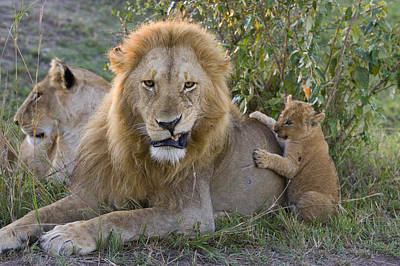 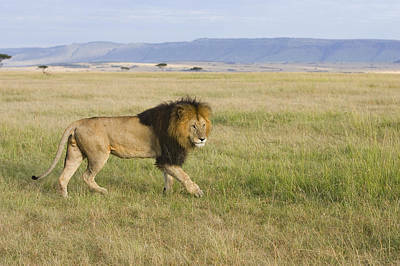 With the human population in Africa estimated to double by 2050, the pressures faced by lions will only increase. 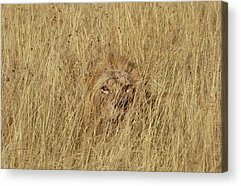 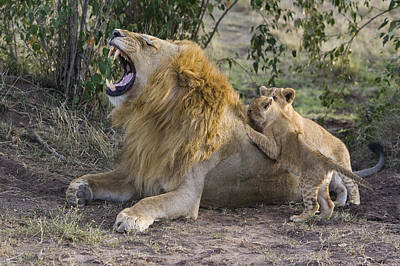 It begs the question, how to we reach a point where humans and lions can co-oexist?